Mumbai-based online furniture startup Pepperfry has posted a revenue of ₹308.46 crores, growing at 20% in FY18, compared to previous year’s ₹257.96 crores. It further reduced its losses by 32% to ₹169 crores in the current fiscal, from previous year’s ₹248.50 crores. The online furniture retailer’s reduction is losses was driven by higher efficiencies and reduction in overhead costs while focusing on the growth. 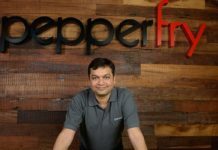 Pepperfry is owned and operated by TrendSutra Group of Companies, continuing its growth for the second year in a row. 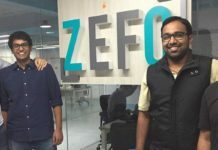 Founded by Ambareesh Murty and Ashish Shah in 2012, Pepperfry provides an online platform to sell furniture and over the years, it has expanded to other home decor categories like wall art, lamps, mattresses, carpets, and kitchen, along with providing furniture on rent. “Over the last few years, we focused on strong unit economics and building a business that truly benefits from economies of scale. With this strong foundation in place, we are now all set to extend our brand into new growth opportunities in the home interiors and furniture space.” Pepperfry founder and CEO Ambareesh Murty said. The furniture retailer has also doubled the footprint of its Pepperfry Studio, reaching 28 Studios across four existing and eight new cities, during FY17-FY18. Pepperfy last raised ₹250 crores in fresh funding from an asset management company State Street Global Advisors in March 2018. 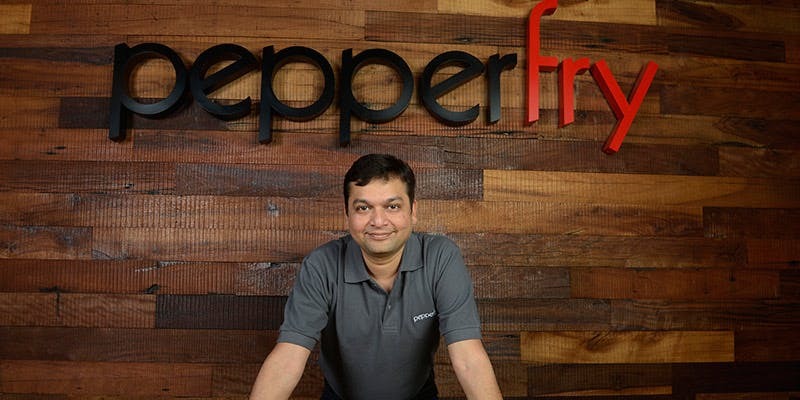 It is to be noted that the reduction in losses and growth in revenues for Pepperfry, comes at a time when it is competing with the likes of Urban Ladder, in the furniture retail segment. Indian e-tailing giant Flipkart and Amazon have also been accelerating their efforts to cover more domains, including furniture, to leverage the growing opportunity in the online retailing. India’s online furniture market still remains largely unorganised, giving the online furniture retailers an opportunity to organise the market and become market leaders, as it grows.